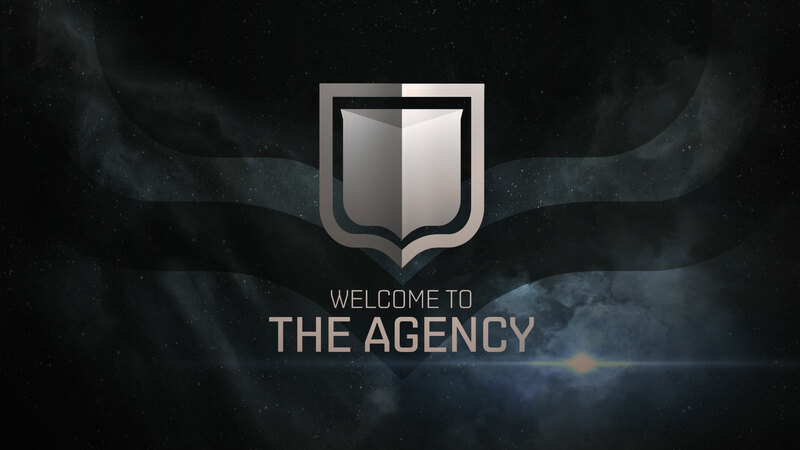 The Agency has been a point of an interest for me ever since CCP rolled it out. I have been tracking the Live Events all the way back to the original Blood Raiders Crimson Harvest and i have also wrote several times and made several videos analyzing the various events. Here’s the last summary i did of the recent Arms Race. We have managed to snag some time from CCP Dragon, a relative newcomer to CCP, and interview him as he talks us through the Events project. I sat down with him to discuss the current Agency Events, as well as his process, to get a glimpse as to where it is all going. Special thanks to CCP Dragon for agreeing to chat! Do you enjoy these types of interviews on Crossing Zebras? Please consider supporting us.